I should have followed this rule the other day. I photographed 50 people in a row and I need to finish all of those pictures for delivery. It’d be a lot easier to get a great starting point if I had shot a white balance target to begin with. Why Not Use Auto White Balance? Auto white balance reads the colors in the scene and makes a judgment about how to compensate for those colors. It’s supposed to make the color of light look great, but there are a couple of problems when shooting a lot of portraits with a flash. First, if you’re not using a flash trigger that communicates smartly with your camera to tell it there’s a flash applied, then the white balance reading may be made before the flash fires. The problem with that is that the color of light shining on your subject before the flash fires is nothing like the color of the flash. In my case, I was in a hallway with orange light bulbs, fluorescent lights, and big windows all shinning at different brightnesses through the day, which would mean the color in the pictures would change as the light changed. This is my setup outside the conference hall. Lots of lights of various colors can be a disaster for setting white balance–especially while using a flash. Second, when the auto white balance reads the scene, it reads it differently if there’s a pink shirt in the scene compared to a blue shirt and compensates by tinting each picture. This makes the pictures look slightly different from shot to shot and can lend an insalubrious cast in many of the portraits. This is the white balance from the camera without a target. This is the adjusted custom white balance done on the computer. I usually use a white balance target to set the white balance. You may use it to create a custom white balance setting in the camera while shooting, but if you do, be sure to also make a picture of the target to take home so you can tweak the white balance if necessary later. If you’re in a hurry, just take a picture of the target and keep on shooting in auto WB, then you can apply a white balance change across all the pictures at home. When you photograph your target, be sure it’s under the same light as your subjects. That is, if you’re using a flash, then make sure the flash fires to illuminate the target for your reference picture. If you forget to shoot it before your session, like I did, you can also shoot it afterward before you strike your lights. Which Target Should You Use? I often use the X-Rite ColorChecker Passport. I like that it can also make a custom color profile, and it has patches with slight tints so you can make your portraits slightly warmer or cooler. It’s a terrific tool and I think it is worth the cost. Last December, Larry Tiefenbrun (Platypod inventor) and I were on Scott Kelby’s show, The Grid. During the show, Scott said he’d send me a Lastolite EzyBalance Gray Card, and he did. I like it. It gives a good color, and it’s easy for the camera to focus on it. It collapses very small, and it’s also useful as an exposure target. What If You Don’t Have a Target? 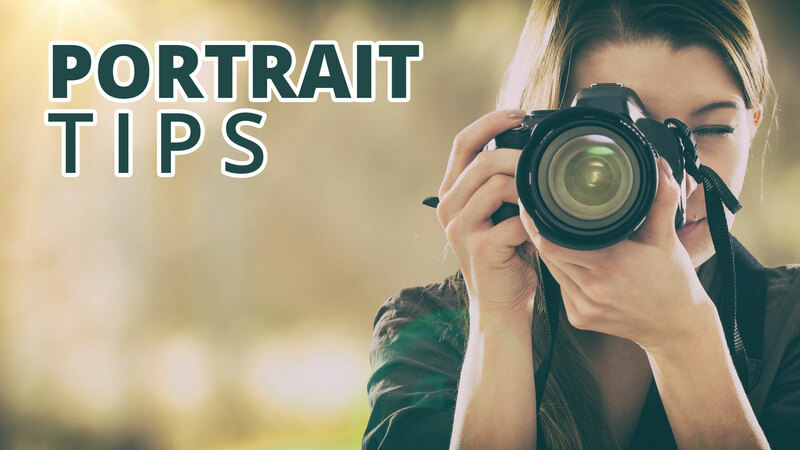 If you don’t have a target, you can photograph something neutral colored, like a white piece of paper or a white tablecloth. In my case, I’ll use a white shirt one of my subjects was wearing. I might even take a reading off the whites of a subject’s eyes. Save yourself a headache retouching for color and photograph a white balance target during your sessions.